Easily discover where our Jewson sites are located, as well as those nearest to you! 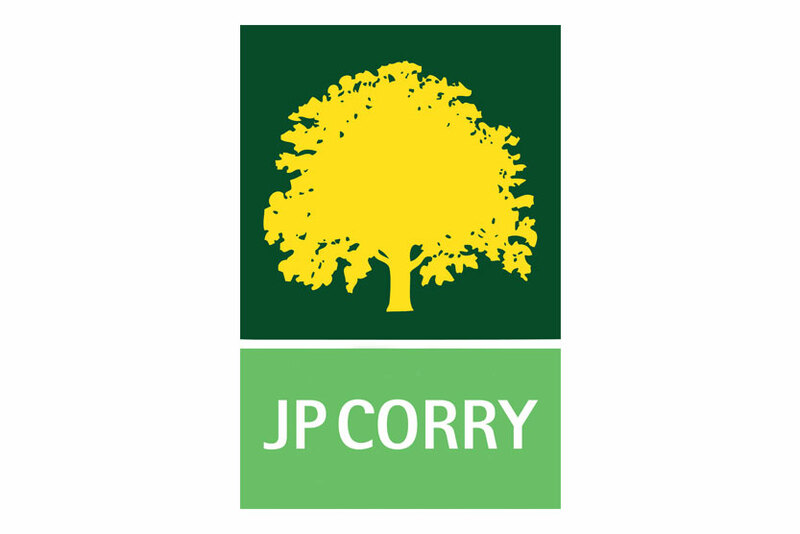 A leading supplier of timber and building materials with over 600 branches nationwide. From kitchens to bathrooms, garden make-overs, extensions, new builds or tool hire Jewson has everything you need. And, you're never far from your nearest branch. Jewson provides great service, expert advice and since opening its first branch in 1836, Jewson has expanded to offer a wide range of products and materials from everyday items like timber and bricks, to landscaping and roofing. 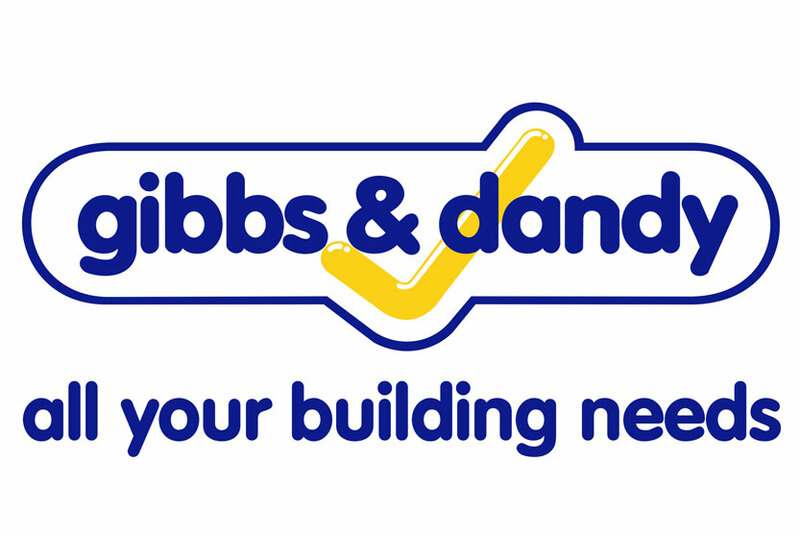 Across Great Britain, the builders’ merchant also has specialist tool hire and kitchen and bathroom centres. 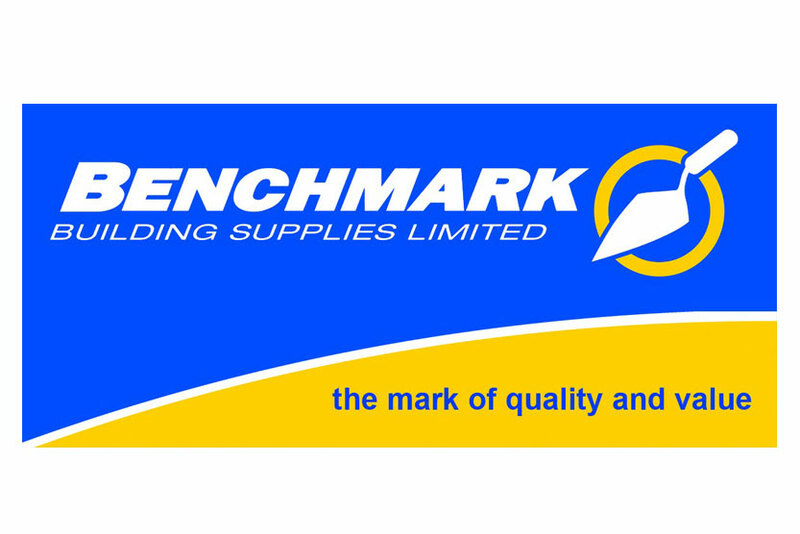 To find your nearest Jewson branch visit the branch locator here. 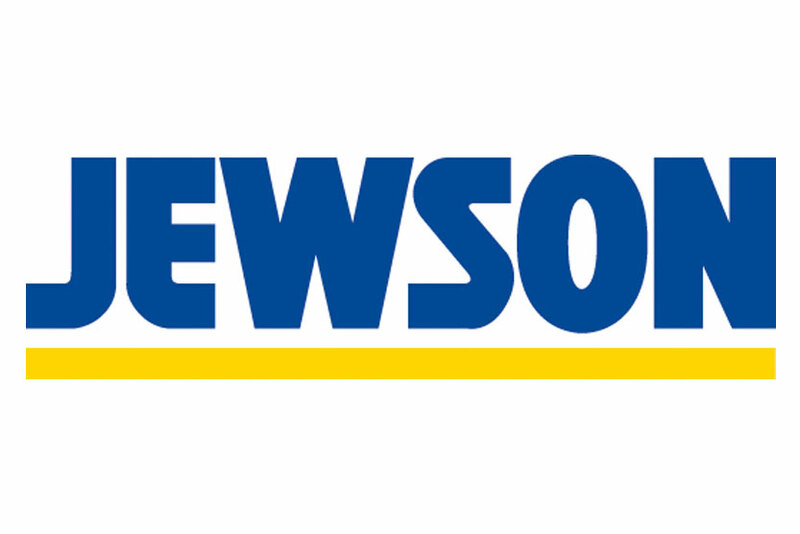 To set up an account with Jewson, visit here. With over 300 branches of tool hire across the UK you can visit Jewson Tool Hire here.